On November 3, 2016, the U.S. Department of Health and Human Services released it’s 14th Report on Carcinogens, or RoC. This report includes 248 chemicals, agents, substances, viruses, etc, that are known to, or have reason to believe, they cause cancer in humans. Five of the seven new substances added to this latest report are detailed in the infographic below. 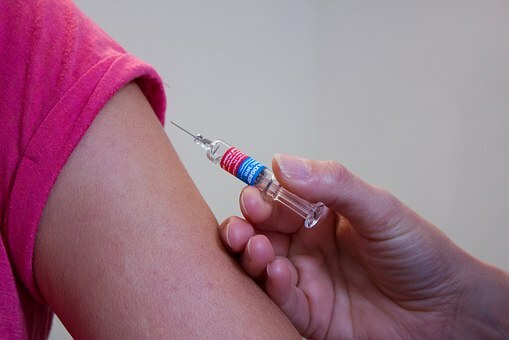 These include Cobalt, the Herpes Virus, Epstein-Barr Virus, Merkel Cell Polyoma-Virus, and Trichloroethylene. Information about these cancer causing agents is below. 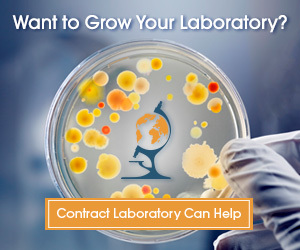 Need a laboratory to perform scientific testing? If you need a laboratory to test a potential carcinogenic chemical, agent, or substance, let us help. 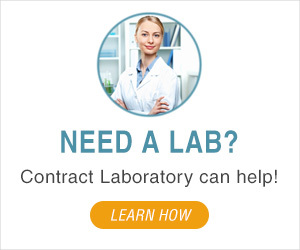 Call Contract Laboratory at 1-855-377-6821 or submit an online test request! 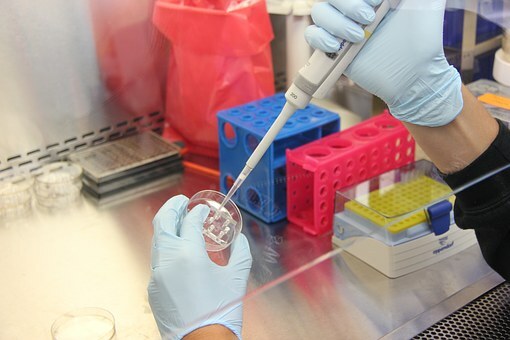 Toxicology Laboratory needed for OECD toxicity, toxicokinetics and carcinogenicity testing of chemicals for Safety Data Sheet SDS to OECD 417, Toxicokinetics, OECD 451 Carcinogenicity, OECD 203 Fish, Acute Toxicity Test and OECD 111 tier 3 for a Safety Data Sheet SDS. 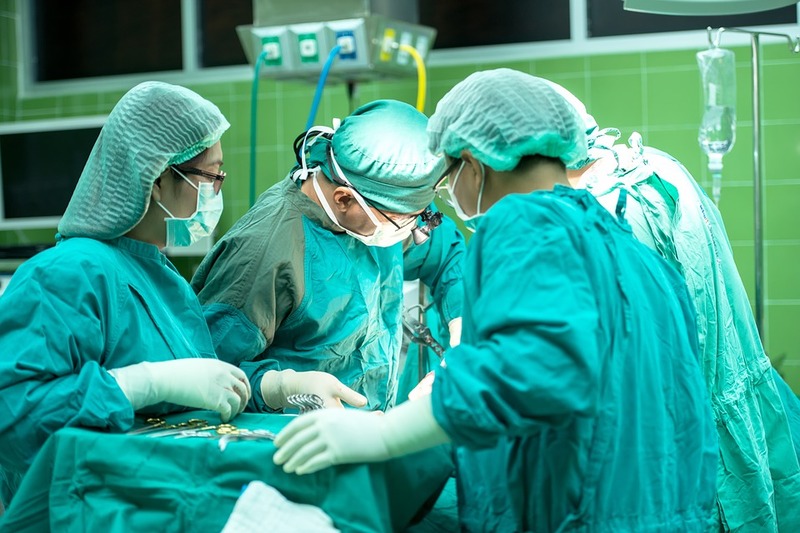 Non-Profit needs toxicology laboratory for carcinogenicity testing of chemicals. To view the 14th RoC, click here.